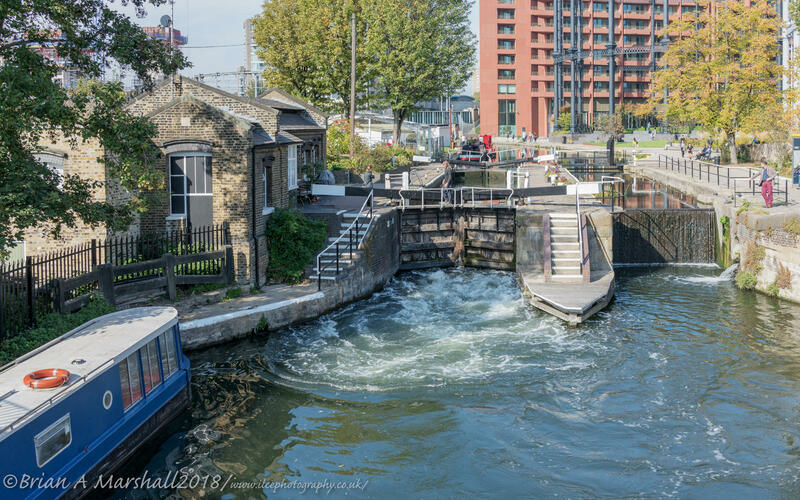 It’s a while since I’ve been out and about with my point and shoot camera so it’s nice to take it easy while out enjoying my hobby instead of bimbling around to specific locations trying out different lens and camera settings. I say point and shoot as that’s what another photographer called it when I was out doing a hand held night shoot around London last year. 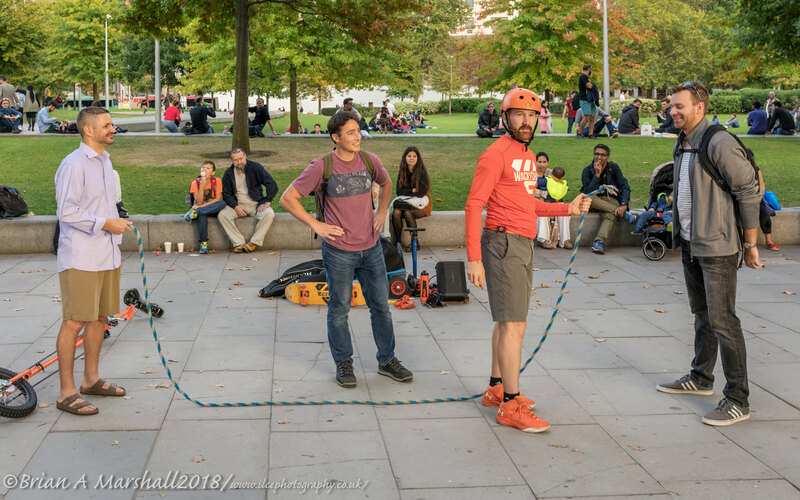 I told him my Sony RX1R Mk.II has a 42.2MP full frame sensor (80MP with uncompressed RAW), Back Illuminated Sensor giving high ISO/low noise, with a 35mm/f2 ZEISS fixed lens up front and then walked away. In the order taken. 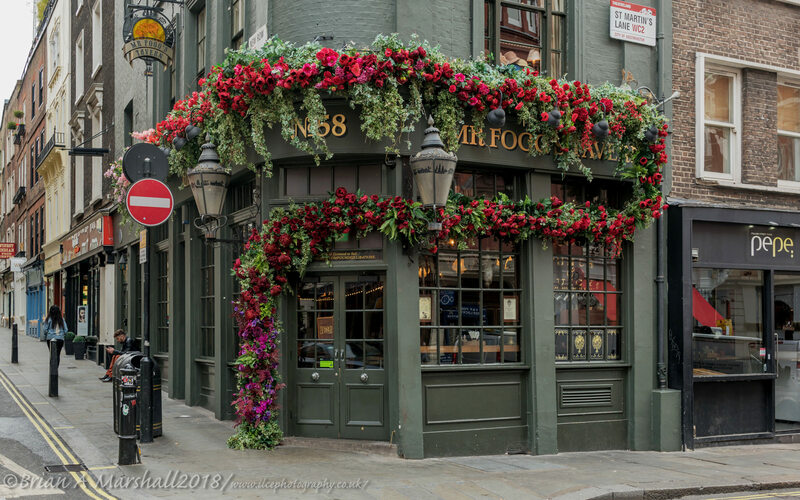 Mr Fogg’s Tavern is on the corner of St Martin’s Lane and New Row and is in the heart of theatreland and is a themed Victorian Tavern based on Phileas J. Fogg, Esq who on the 2nd October 1872, started his journey to travel around the world in eighty days. 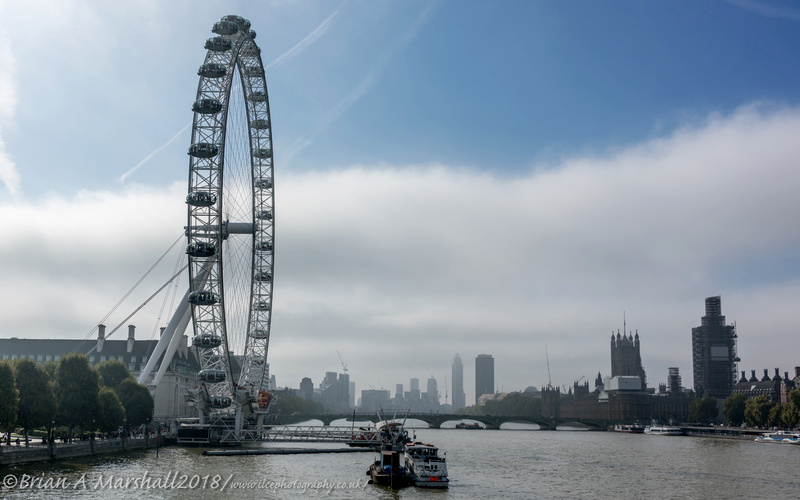 Had I arrived about an hour earlier in London I would probably have got a shot from the Golden Jubilee Bridge of the London Eye with the top half covered in fog which was now slowly receding east. 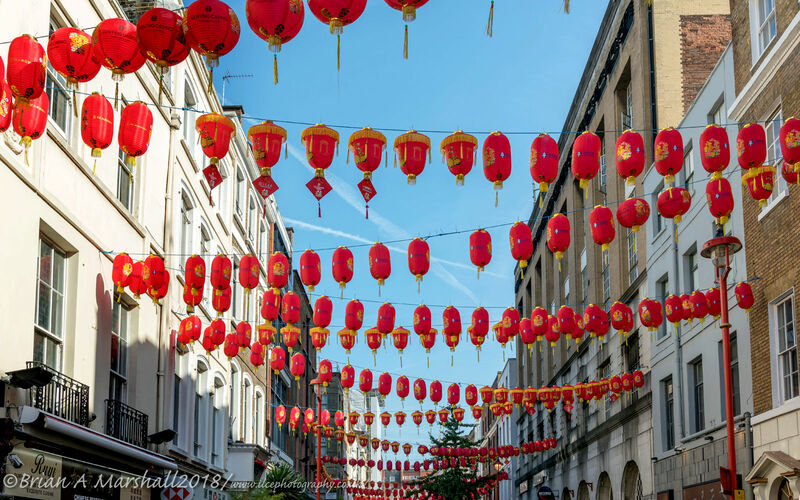 Chinese Lanterns were out in Chinatown again celebrating an ancient Chinese ritual that is Mid-Autumn Festival or Moon Fest. 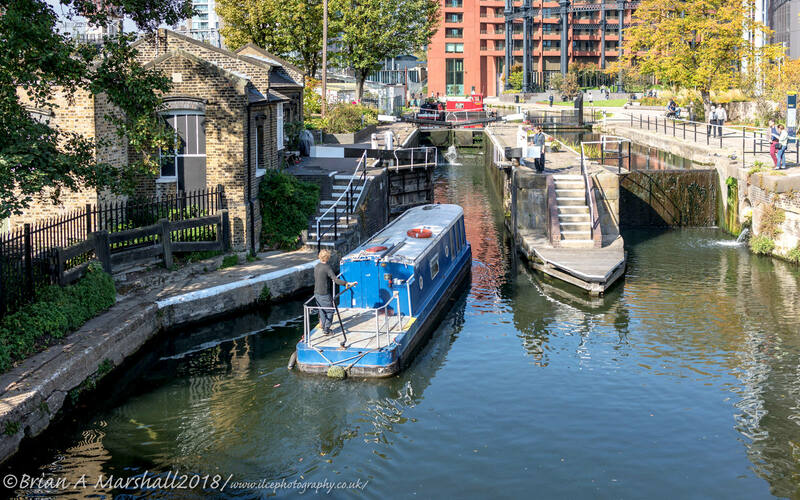 All the years I’ve been wandering around King’s Cross and the surrounding area, I think this is the first time I’ve seen a boat going through St Pancras Lock. 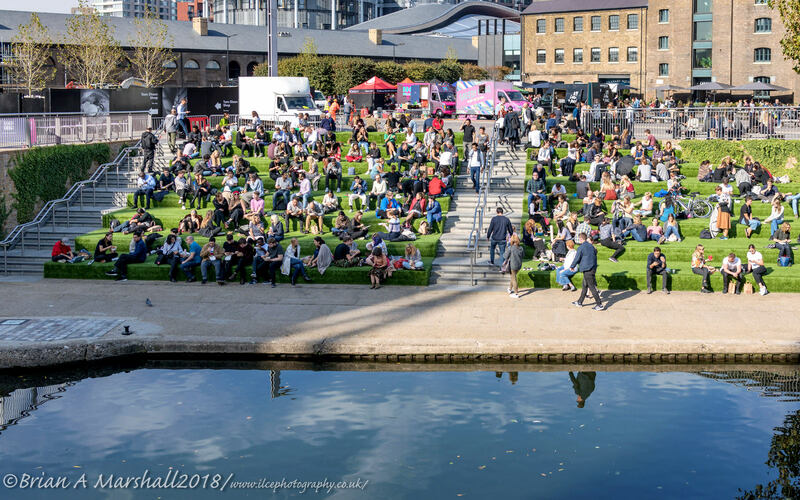 Students from Central Saint Martins University, in the background, with a sprinkling of office workers taking advantage of the seating terrace, with artificial grass, to have their lunch next to Regent’s Canal Towpath. 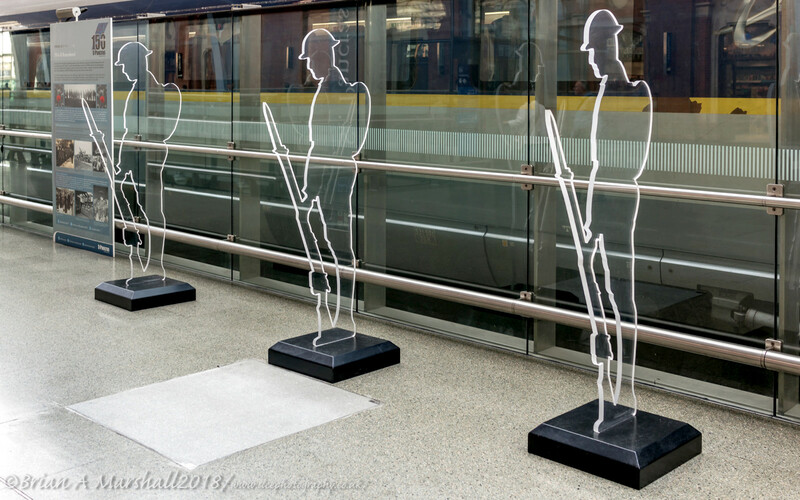 Three ghostly figures of World War One ‘Tommies’ standing guard on St Pancras International’s Grand Terrace as part of the nationwide ‘There But Not There’ centenary campaign. 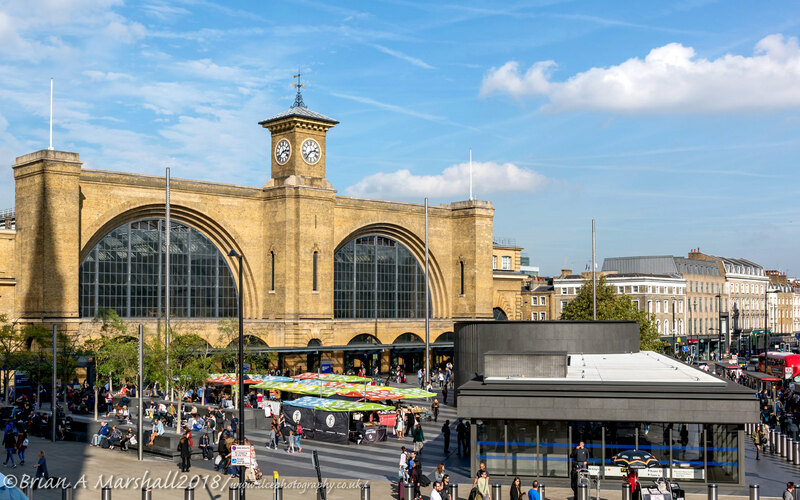 View of the main facade of King’s Cross built in 1852 and restored in 2014 with the more modern black metal structure in the foreground that is the entrance to the underground station with a pop-up market between. 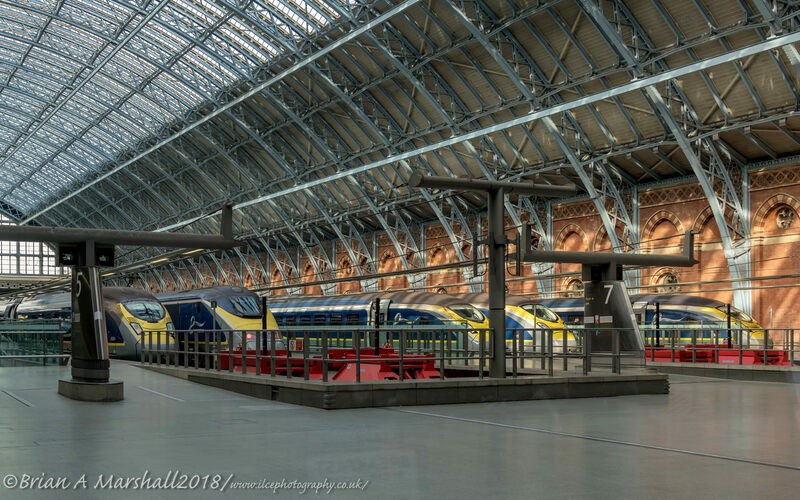 Eurostar trains in a row lined up along the St Pancras International’s Grand Terrace platforms. Taken through rather thick plate glass. 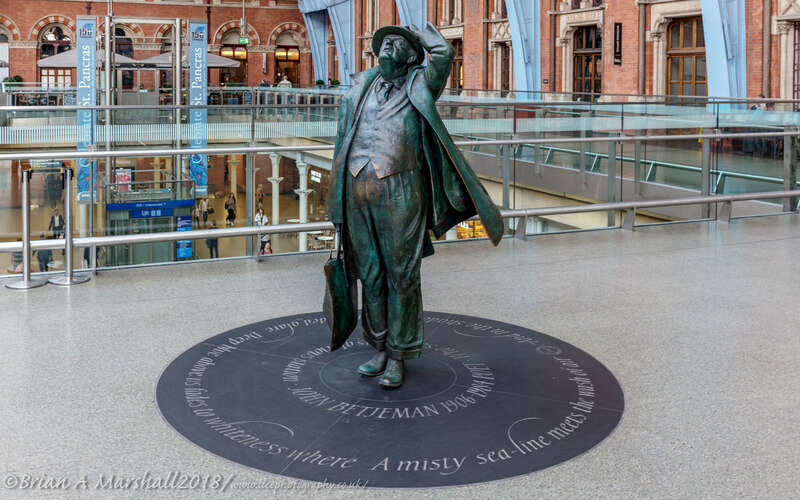 Sculpture of Sir John Betjeman who was responsible for saving St Pancras station in the 1960’s when developer’s wanted to demolish it. 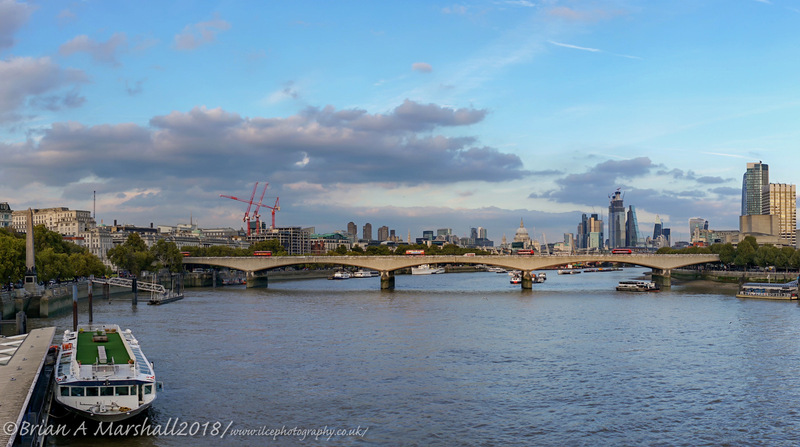 In-camera panoramic shot of Waterloo Bridge with St Paul’s Cathedral and the City of London in the background, taken from the Golden Jubilee Bridge. Fortunately the Sony RX1R Mk.II has a silent shutter so you can’t hear the camera machine gunning the images it takes to make the panorama. 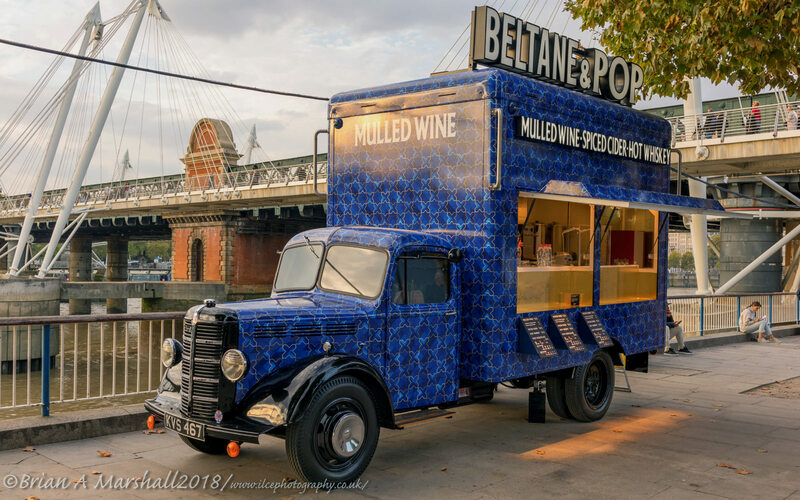 One of the Beltane and Pop vans along the Queen’s Walk, South Bank, with this one selling alcoholic drinks. Others in different colours can be seen dispensing ice cream or hot chocolate. 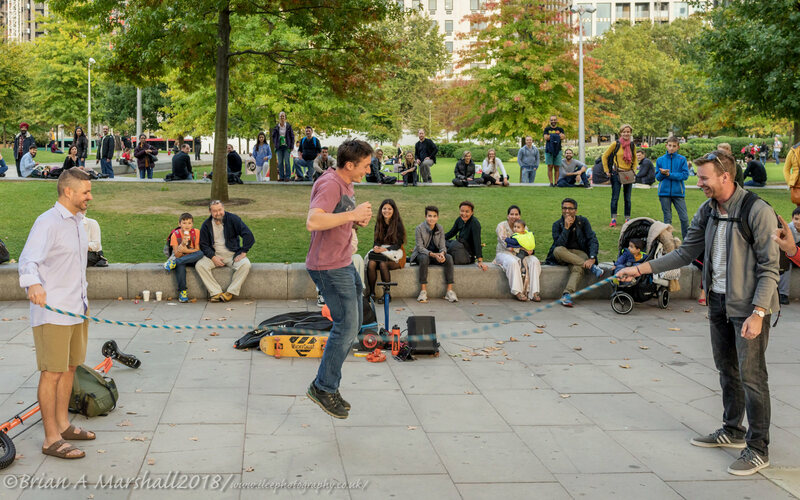 ….to perform as street artists. 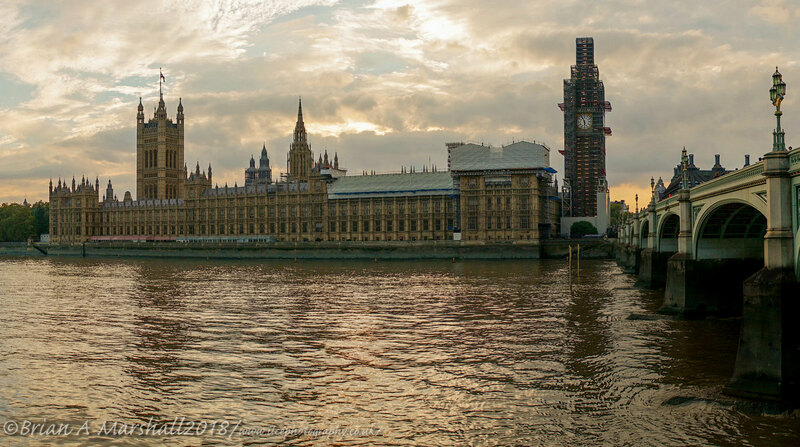 In-camera panoramic shot of the Palace of Westminster from the South Bank. Last edited by Pen Pusher; 15th October 2018, 12:54.